Eat: Ruschmeyer’s may have a party scene reputation, but its excellent restaurant, run by the team behind NYC’s The Smile, is great, and there’s ample outdoor seating beside a big lawn where kids can run. Come on the early side and make a reservation - things get crowded as Montauk’s young and cool file in during the later hours. Do: Bring the sunscreen - the Hamptons are all about watersports. East Hampton’s wide Main Beach might be one of the country’s best, but there are also calm bayside waters and ponds perfect for paddle boarding or kayaking. Surfers head to Montauk. For those who would rather sail, charter a boat for the day and stop for lunch at Shelter Island’s chic but family-friendly Sunset Beach. Wisconsin’s land of lakes offers Chicagoans a respite from summer heat. 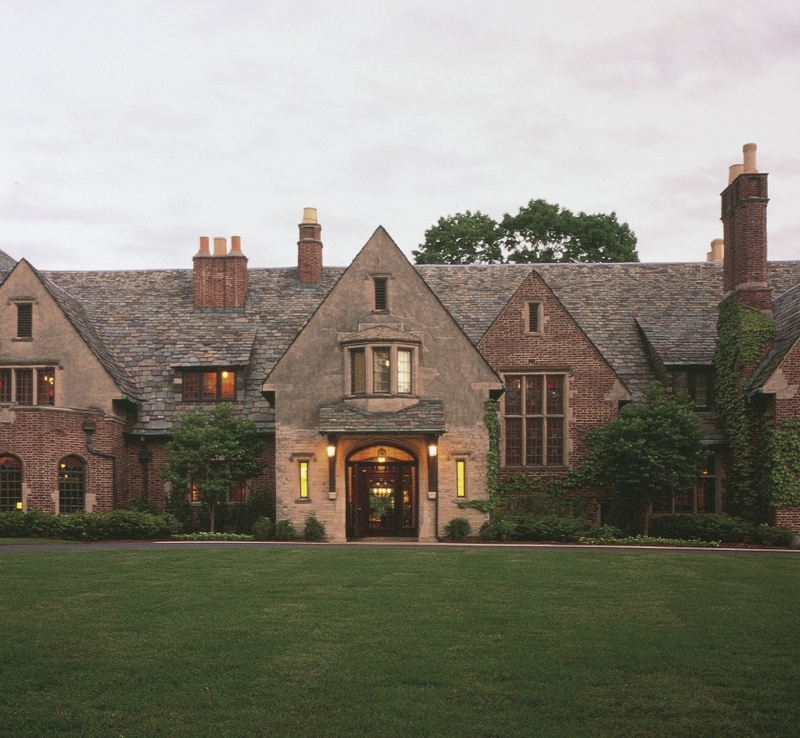 Stay: Built in 1918 to house Kohler employees, the American Club is now one of the state’s most posh resorts, with a five-star rating, two championship golf courses and a destination spa. 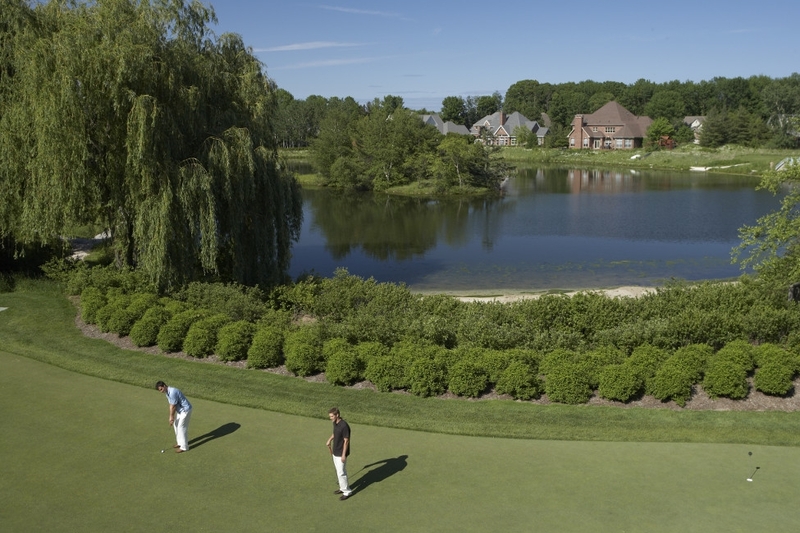 Kids activities range from junior golf and tennis programs to nature hikes, swimming, riding and boating. Eat: The Horse & Plow, also part of Kohler, served as an employees’ taproom and now dishes up kid-friendly pub grub and American microbrews for the parents. Do: Don’t leave the clubs at home. Dedicated golfers travel from around the country to hit the links on the lakefront Whistling Straits course, and kids perfecting their swing can accompany mom and dad. Ninety miles north of LA, Santa Barbara boasts some of the nation’s wealthiest residents but is still a cool SoCal surf town at heart. Stay: While it’s hard to pick a favorite among SB’s hotel collection, when we’re with our kids, we’re staying at the Four Seasons Biltmore. This oceanfront estate, built in the 1920s, blends historic Spanish Colonial architecture with fully modern rooms and family-friendly amenities like a kids’ club, kids’ menus and even Friday night “Dive In” movie nights, where kid-appropriate movies are screened by the pool. The sprawling grounds with plenty of space for serious games of tag plus the adjacent Coral Casino Beach Club aren’t so shabby either. Eat: The late Julia Childs spawned a near riot when she named Santa Barbara’s casual La Super-Rica Taqueria as one of her favorite local haunts. Since then, the lines remain but what keeps regulars returning isn’t the reputation but rather the homemade corn tortillas, roasted chiles and rich tamales. Aim for an early meal to avoid a long wait. Do: Don’t miss an afternoon at the Ty Warner Sea Center, the eponymous interactive museum on Stearns Wharf funded by Beanie Babies founder (and Biltmore owner) Ty Warner. Coolest exhibit award goes to the 1,500-gallon tank with a crawl-through tunnel for kids and the shark-petting touch pool. The rest of the country flees cities to escape the heat. San Franciscans run to the warmth of Napa when a frustrating summer chill and fog sets in. 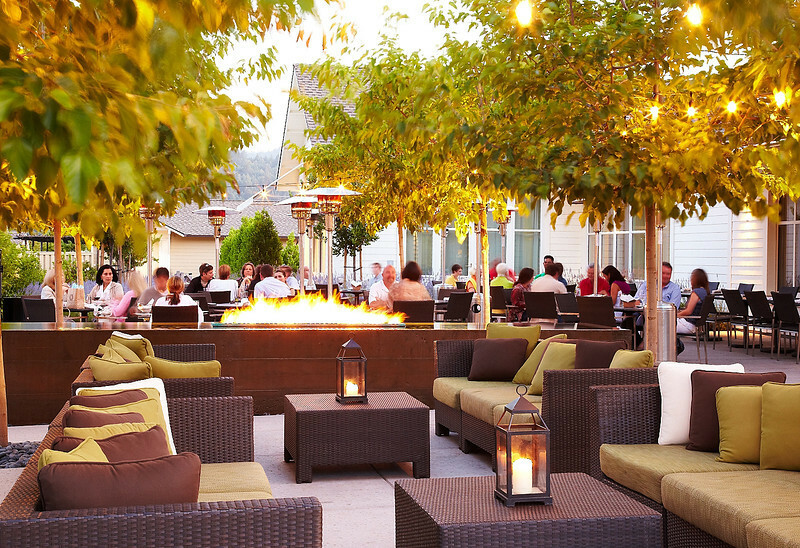 Stay: Formerly a romantic couples’ enclave, Calistoga Ranch has cozied up to families with fun kid-focused activities. The new family pool opened last fall giving children a place to canonball (but still with vineyard views for parents), and the kitchen even packs on-the-go meals in vintage metal superhero lunch boxes. Also new is the egg collecting, where families tour the chicken coop and bring fresh eggs to the kitchen, then made for breakfast. Most farms aren’t this glam, but then again, this is Napa. Eat: It’s not very often that a Michelin-starred restaurant offers a kids’ menu, but Solbar does, and it’s great. Reserve on the leafy outdoor terrace next to the bocce ball courts - perfect for distracting younger diners while parents linger over a good wine. Do: Wine tasting and kids don’t seem like an ideal combination, but Calistoga’s Sterling Vineyards keeps it fun for all ages. Accessed via an aerial tram, this hilltop winery gives children coloring books and grape juice “tastings,” plus self-guided tour includes loads of interactive exhibits to keep kids entertained.